Nucl. Phys. At. Energy 2015, volume 16, issue 4, pages 367-373. Received: 22.06.2015; Accepted: 10.12.2015; Published online: 12.02.2016. Abstract: Crystal structure and vibrational spectra of low density polyethylene and nanocomposites with carbon nanotubes in the initial state and after high energy electron irradiation in wide range of absorption dose (0.05 - 4.72) MGy were studied. It is shown that with increasing of electron absorption dose the degree of crystallinity changes monotonically, while maintaining the orthorhombic phase. Changes in IR absorption spectra and Raman scattering are caused by radiation-stimulated change in the structure of polyethylene, which includes the destruction of the main and side chains, and the creation of cross-linking macrochain π-conjugated polyene sequences. Keywords: low density polyethylene, crystal structure, degree of crystallinity IR absorption, Raman scattering, high-energy electron irradiation. 1. L. Olasz, P. Gudmundson. Viscoelastic model of cross- linked polyethylene including effects of temperature and crystallinity. Mech. Time-Depend. Mater. 9 (2006) 225. 6. S.A. Gordeyev, G.Yu. Nikolaeva, K.A. Prokhorov. The Raman study of the structure of oriented polyethylenes. Laser Physics 6(1) (1996) 121. 11. K.A. Prokhorov, G.Yu. 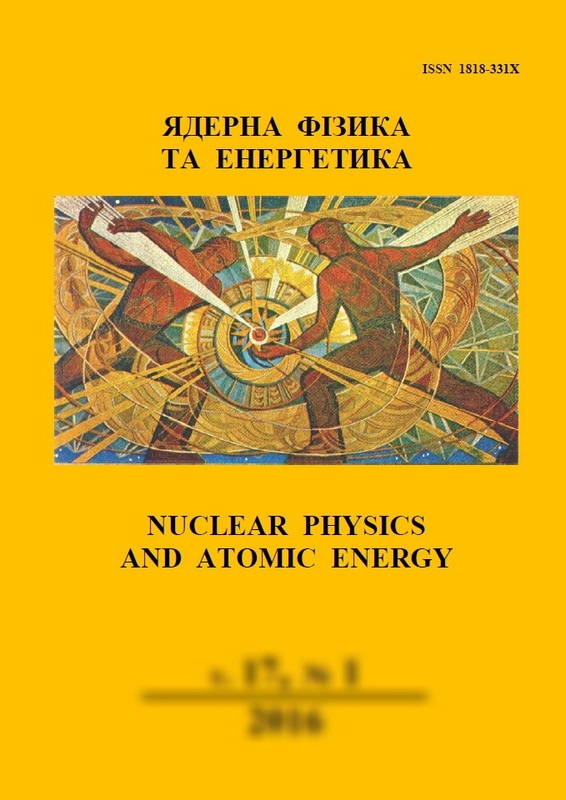 Nikolaeva, S.A. Gordeyev et al. Raman scattering in oriented polyethylene. The C-H stretching region. Laser Physics 11(1) (2001) 86.